Hi, I’m interested in funky numberplate singboard. Please contact me. Thanks! 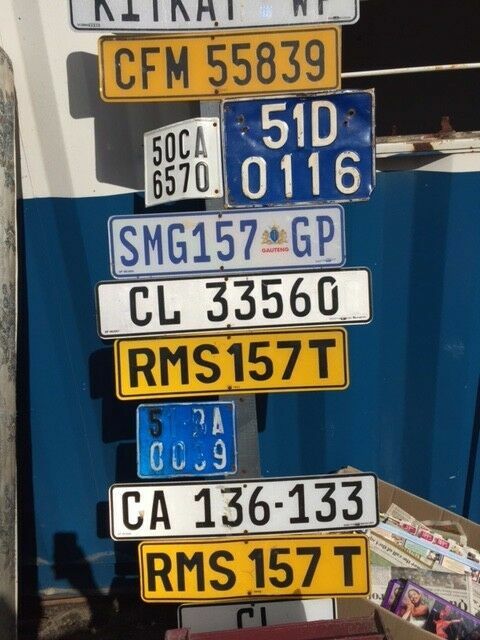 Numberplate sign board, funky, original, collectable, good condition, nice decor piece, only R1500, whatsapp : ******.